Greenpeace saw it’s birth in 1970 in a Vancouver student dorm. Black Sabbath’s eponymous debut album is released; often regarded as the first true heavy metal album. Rhodesia severs its last tie with the United Kingdom, declaring itself a republic. Israeli Air Force F-4 Phantom II fighter bombers kill 47 Egyptian school children at an elementary school in what is known as Bahr el-Baqar massacre. The single-floor school is hit by 5 bombs and 2 air-to-ground missiles. Demonstrations against the trial of the New Haven Nine, Bobby Seale, and Ericka Huggins draw 12,000. President Richard Nixon orders U.S. forces to cross into neutral Cambodia, threatening to widen the Vietnam War, sparking nationwide riots and leading to the Kent State shootings. The Who become the first act to perform rock music (their rock opera, Tommy) at the Metropolitan Opera House, New York. Air Canada Flight 621 crashes at Toronto International Airport, Toronto, Ontario; all 109 passengers and crew are killed. The Women’s Strike for Equality takes place down Fifth Avenue in New York City. Jimi Hendrix dies in London of drug related complications. The Front de libération du Québec (FLQ) kidnaps James Cross in Montreal and demands release of all its imprisoned members. The next day the Canadian government announces it will not meet the demand, beginning Quebec’s October Crisis. In Liverpool, England, military officials begin tests for a candidate to undergo treat for a special project called Project Britannia. In Windsor, Ontario, a canary yellow car is often seen driving near crime scenes, often driven by an individual dressed in a yellow trench coat and fedora. The media dubs him Yellow Jacket. Vancouver City Police and RCMP E Division place an unknown figure only called the Mannekin on the most wanted list. Photographers in Montreal capture the image of a young man dressed in a red and white uniform with a maple leaf on his chest. It is overheard he calls himself Canadien, and is fighting against corruption brought on by the FLQ. In Detroit, Michigan, a black neighbourhood finds they have their own protector, as a figure dressed in the colours of Old Glory defends the people of the small district. She is dubbed Free Spirit. In 1970, heroes live among us. They witness world events along side of us. They make news, inspire, and become subjects of suspicion. 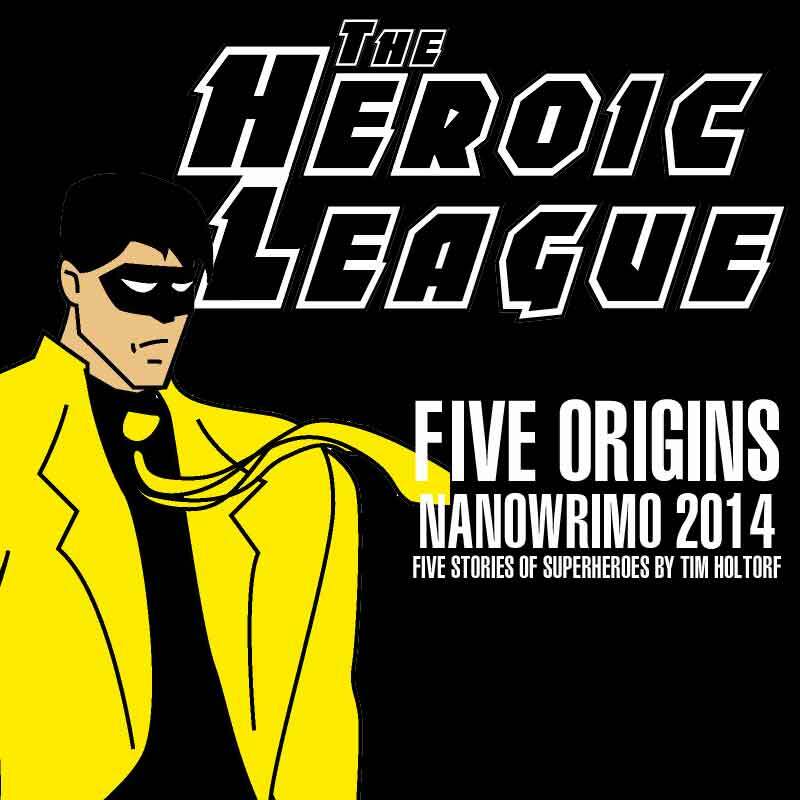 In 1970, five origins begins the fifty year history of The Heroic League. It’s only a few days away. And I’m planning on trying to give it a go once again. I’m giving it a go this year with my super hero group. 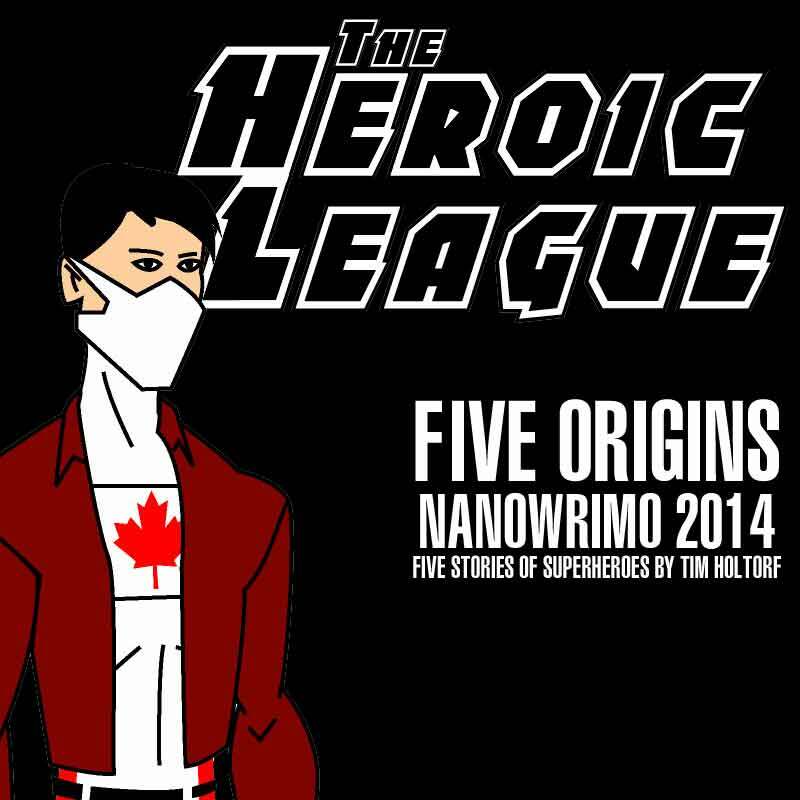 In a full book titled Five Origins, it will contain five stories which are the origins of the first five heroes to be dubbed The Heroic League. Britannia – Melanie Cooper is given the opportunity to server her country and be a beacon of hope. But at what cost? Canadien – Teenager, Jean Pierre Turgeon faces the ultimate struggle. To don the maple leaf and help protect his countrymen against attacks by the terrorist organization called the FLQ. Free Spirit – Patriotism was never the fore of Regina Morgan-Simms mind. She was always a voodoo priestess, but with her powers, she manages to don the colours of Old Glory to help protect her neighbours in Detroit. the Mannekin – Wealth and power is meaningless if it’s not used to benefit your neighbours. This was a decision Donelda Stewart came to. But she also realizes with her ability to observe the socialite set, she can actually see just who the real criminals are. Yellow Jacket – Richard Hargrove had always dreamed of becoming a police officer. But thanks to a medical condition, he was rejected for police work. This didn’t stop him from opening his own private investigation office, finding the use of a moniker helped circumvent acquiring clues for some of his clients. The year is 1970, the world is moving on and advancing. 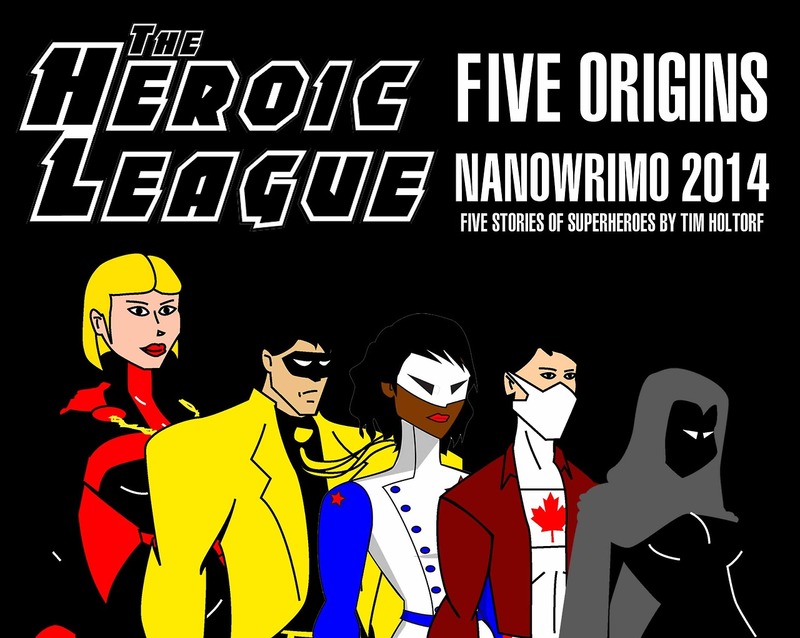 Imagine a world with super powered humans, those with mystical abilities, and costumed vigilantes. Would the world be a better place? Or would the events of history as we know it still march on? 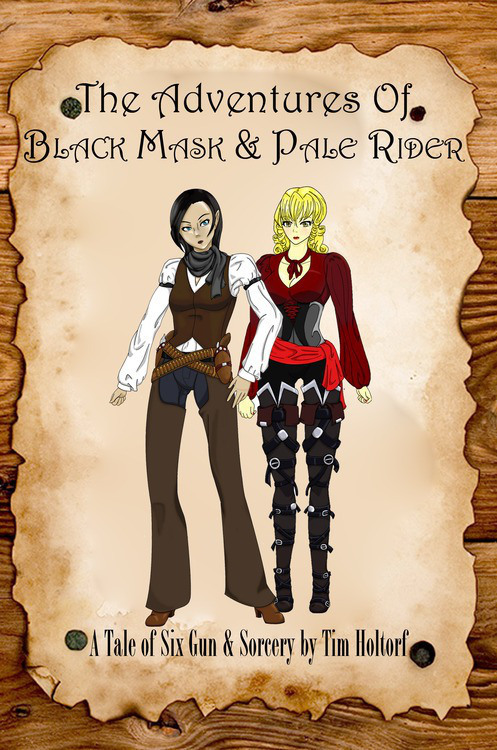 From time to time I’ll post up information about the first book I’ve written, called theAdventures of Black Mask & Pale Rider. Here’s a little synopsis about the book, which is a western/fantasy. 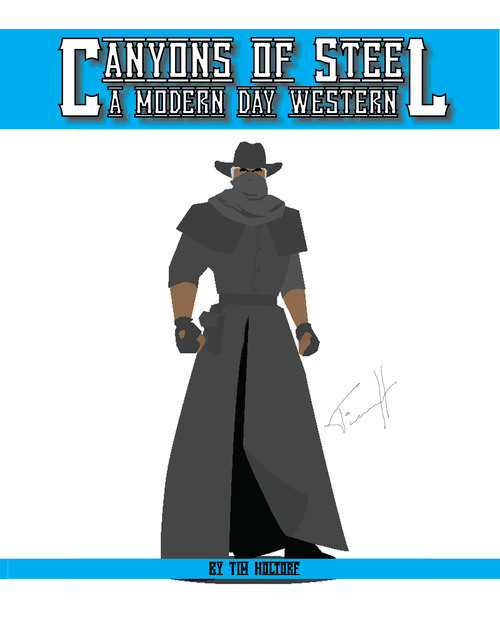 The Adventures of Black Mask & Pale Rider isn’t the only book I’ve written, Canyons of Steel is also available. Here’s a quick synopsis. Both my first book, Black Mask & Pale Rider, and my second book, Canyons of Steel, are available for purchase online through many different online book sellers. Tim Holtorf Author Spotlight the front page store for my books on lulu.com. At present, I am working on a science fiction adventure called Rocket Fox. If things go as planned, it should cover nine books in total. 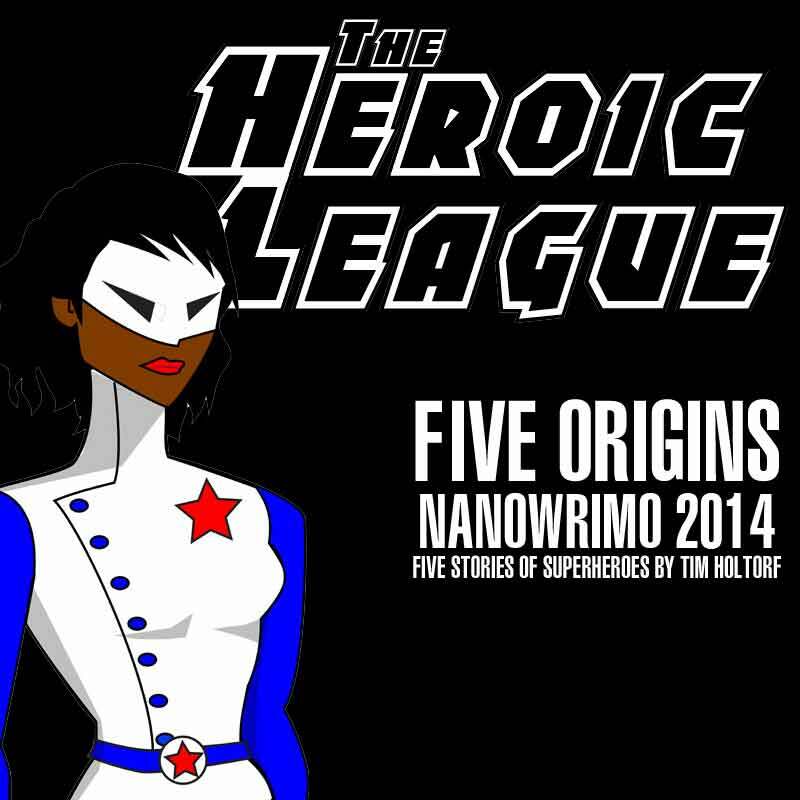 So yesterday, I let it slip out that a friend of mine (Claire) began talking about making The Heroic League Project into an actual webcomic. Right on! Very cool! 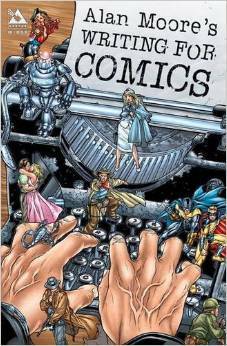 I know less than nothing about writing comic scripts. Yeah, I’ve written two novels, and even that process was long and tedious. 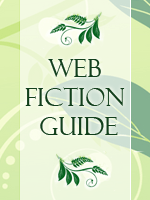 There’s a lot of background stuff that has to be done in writing a novel. Everything has to be described. So a lot of questions began cropping up; do I describe each panel; how do I set up dialogue; is this like writing a script for a stage play or television show which I also know zero about doing? I needed answers, and I need to learn. Fortunately, I live in the 21st Century, and there’s a thing called the Internet! 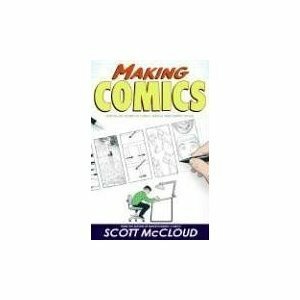 One of the first sites in a google search (Creative Comic Art: Tutorial On Writing Comic Script Basics), plus three books I can purchase to help learn the comic writing process. I’m all about learning what other writers have done before, especially if it means I don’t have to nag people (warrenellis, ruckawriter, kellysue, gailsimone, and mattfractionblog, you are wonderful writers whom I follow on tumblr, but I’m pretty sure you don’t want me nagging you about writing comics, ergo, THE INTERNET!) Tip for the kids: the Internett can produce some good search results along with a large amount of crap. You just have to be able to filter out what you don’t need from what you do need. That one site alone won’t be the be all and end all of my research. I’ll also most likely look into the three books they suggest. Which, I’ve also put all three of them on my wishlist at Amazon.ca (’cause, I’m Canadian and buy stuff through the .ca, not the .com). Which reminds me, here’s my wishlist! My birthday’s only 9 days away! Had a very long talk with a friend of mine who has done some artwork in the past (Clarissa, she did the cover to The Adventures of Black Mask & Pale Rider). 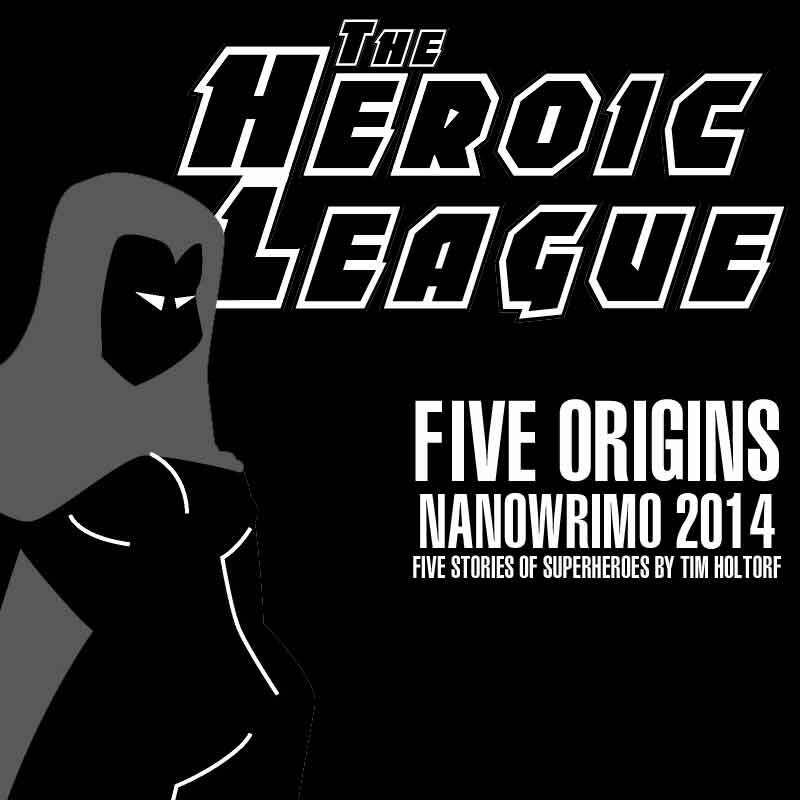 We were discussing the Heroic League Project. We are seriously looking into moving forward and making it into a webcomic. Right now it’s in the discussion phase, we’re talking character designs, fashions of the 70s, vehicles, locations, appearances of characters, and it’ll move toward some other things in the future. 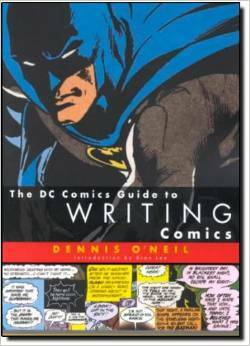 But now I need to learn how to write comic scripts and set up story boarding, so I’ve got that to look forward to. So yeah. Webcomic. Right now in discussion. 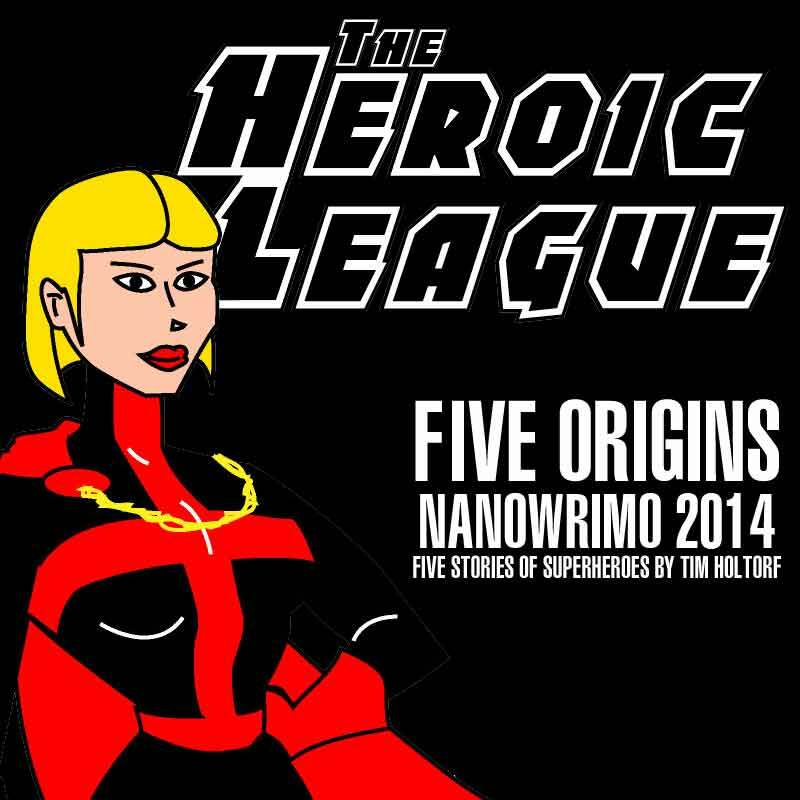 And early work from Canyons of Steel, as John Walker takes his team and joins agents from the FBI, CIA, Interpol, the RCMP, MI5, and the Mossad to take down a group affiliated with the old Nazi Party of World War II, a group of powerful mages known as the Weavers, and an ancient elven vampire. 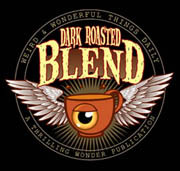 Science fiction, fantasy, and super heroes collide as Walker enters the Valley of the Damned. Canyons of Steel by Tim Holtorf is licensed under a Creative Commons Attribution-No Derivative Works 2.5 Canada License. Based on a work at taholtorf.wordpress.com. Permissions beyond the scope of this license may be available at https://taholtorf.wordpress.com/c-o-s/.